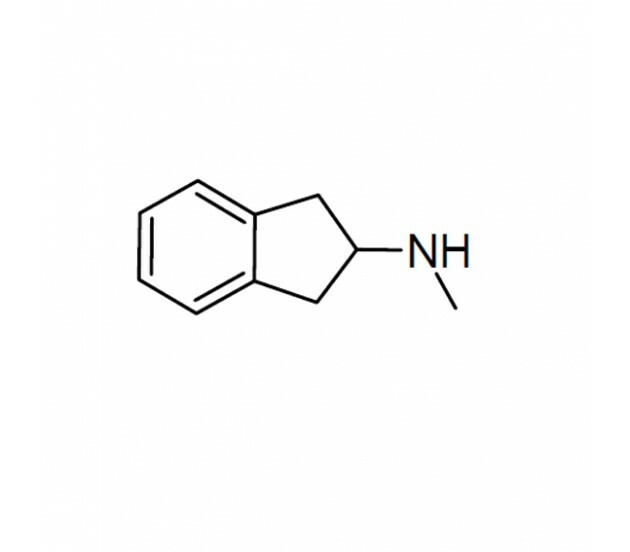 An analogue of 2AI, which itself is an analogue of Amphetamine, N-Methy-2AI (NM2AI) is a psychoactive and a stimulant, suitable for comparable research into MDAI. 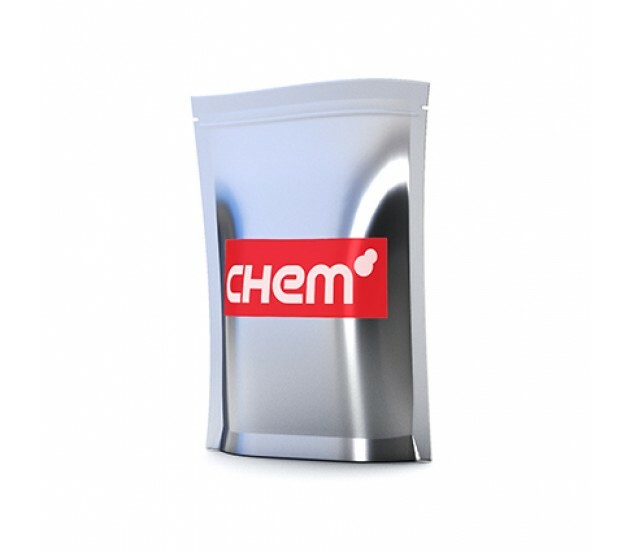 N-Methyl-2AI is also a rigid variant of N-methylamphetamine (Crystal Meth), and as such a legal alternative for researchers studying the effects of that substance. Available in a powder form, N-Methyl-2AI is sold for in vitro purposes only, and is not intended for human ingestion.